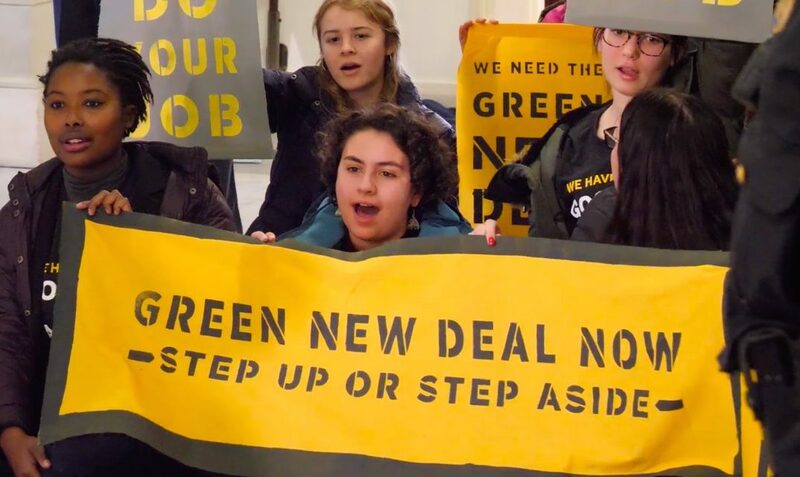 Rep. Scott Peters: Endorse a Green New Deal! Join SanDiego350 and partners to call on Rep. Scott Peters (CA-52) to endorse a Green New Deal and commit to a just and equitable transition to a world free from fossil fuels, support green jobs, and reject fossil fuel money. Rep. Peters has yet to support the Green New Deal. We'll deliver thousands of petition signatures from constituents and ask him to take a stand! We'll also be visiting the offices of Representatives Duncan Hunter, Jr. (CA-50) in El Cajon, Juan Vargas (CA-51) in Chula Vista, and Susan Davis (CA-53) in University Heights during the week. Come to one event or all 4! Email us at <volunteer at sandiego350.org> if you can help organize this action or if your organization would like to partner. Rep. Duncan Hunter: Endorse a Green New Deal! Join SanDiego350 and partners to call on Rep. Duncan Hunter (CA-50) to endorse a Green New Deal and commit to a just and equitable transition to a world free from fossil fuels, support green jobs, and reject fossil fuel money. Rep. Hunter has yet to support the Green New Deal. We'll deliver thousands of petition signatures from constituents and ask him to take a stand! We'll also be visiting the offices of Representatives Juan Vargas (CA-51) in Chula Vista, Scott Peters (CA-52) in UTC, and Susan Davis (CA-53) in University Heights during the week. Come to one event or all 4! This will be a 2-hour in person session with presentations, hands on exercises, and questions and answers. You need to bring a laptop – and please come 15 minutes early to set up your lap top and get on wifi. This is a beginner training. A more advanced workshop is available on Feb 20 by Zoom (see link below). Space is limited so please reserve your spot now. – Setting up your google drive (and being able to file and find files easily). Where to find docs. 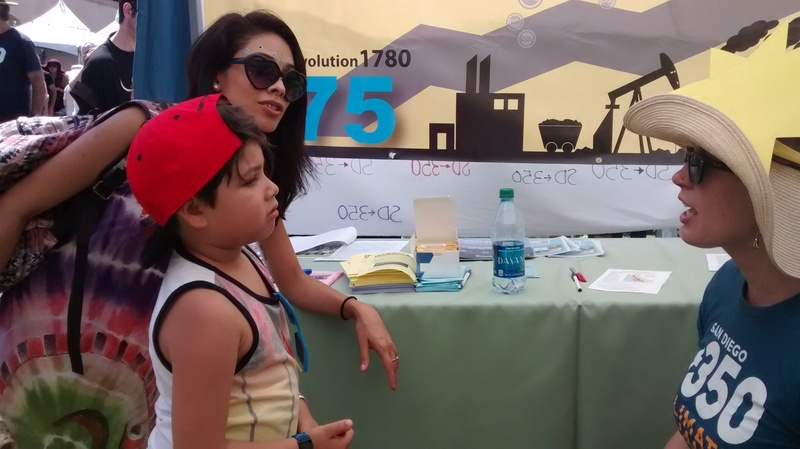 The presentation committee has an event scheduled for the SD Library, Scripps Ranch Branch at 10-11 a.m. Saturday morning, February 16th – Climate Change, Understanding the Crisis and working for the Solution. Support Community Choice Energy in Encinitas! 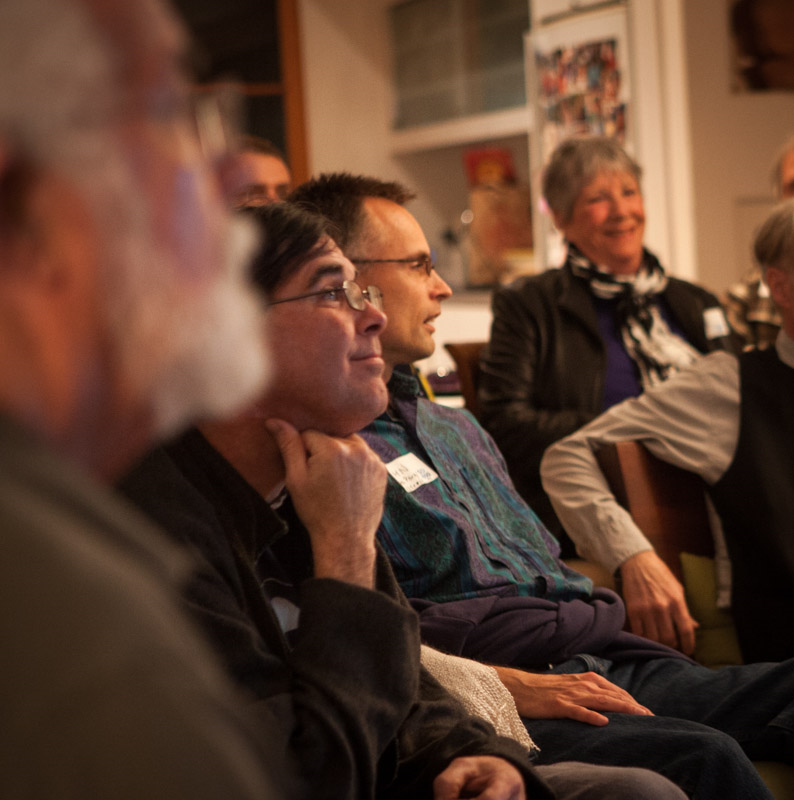 Do you want to support the spread of Community Choice Energy in Encinitas? Come out and advocate for Community Chioce Energy by attending a City Council meeting on February 20th at 6:00pm at Encinitas City Hall- 505 S Vulcan Ave. This will be a remote (Zoom) 1.5 hour workshop on using Google tools. The format will be Q&A (no presenting, other than in answering questions). We’ll use screen sharing to look at how to do specific things. In addition to the topics discussed in the beginner training (link below), participants are welcome to ask any other google related questions (e.g., calendar, alerts, forms), and we can also cover Doodles and other digital topics if time allows. Please plan to connect via zoom (rather than calling in) so you can see shared screens. Link to beginner Google training Feb 7. THE HEAT IS ON! 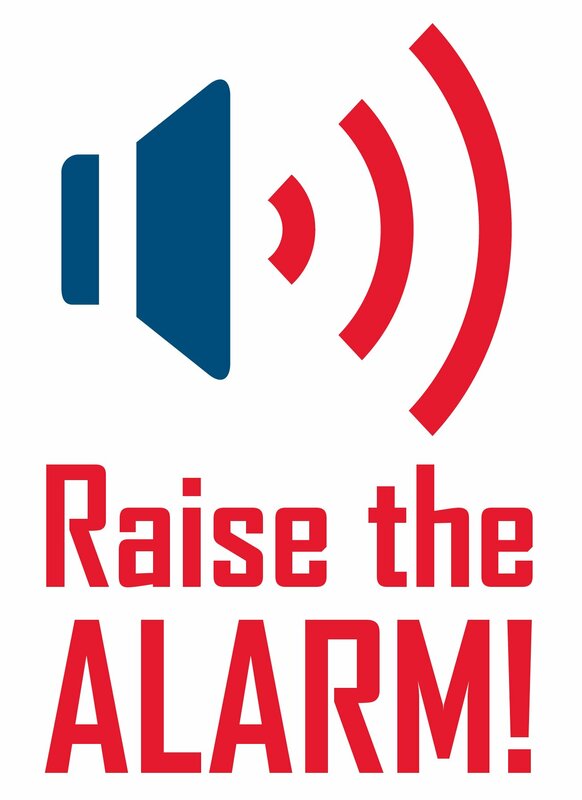 TOGETHER WE WILL RAISE THE ALARM!!! The dire report from the United Nations Intergovernmental Panel on Climate Change states that the world must utterly transform its energy systems in the next decade or risk ecological and social disaster. It is time to Raise The Alarm. We're launching a campaign of direct actions to effect real change and get media attention and we need YOU to make it happen! Many of our political leaders are in denial and unwilling to show leadership on climate change. SanDiego350 will organize actions that will bring this issue to the fore. We will be holding a kickoff meeting on February 23 to plan for direct actions in our county that will demand the attention of those who can do the most to make a difference. Location: La Jolla Village Square Community Room (8657 Villa La Jolla Dr., downstairs by the AMC movie theater box office). We recommend public transit and carpooling. There's plenty of parking around the mall. San Diego Community Choice Energy Vote! The big moment is finally here! Your work has culminated in the San Diego City Council voting to move forward with Community Choice Energy! The full City Council will cast the first vote on moving forward with Community Choice Energy on February 25th at 10am. This vote is a crucial step in the process of making community choice a reality in San Diego and moving our region to 100% clean energy. Your support at the meeting will help to ensure that the full council passes a resolution that will create a a CCE program that supports the values of SD350 and the communities of San Diego. This is an exciting moment on the path to 100% renewable energy and your support will help to get the resolution across the finish line. Please wear your SanDiego350 t-shirt! Email Ryan O'Connor at Ryan@sandiego350.org with any questions. San Diego County Community Choice Energy Vote! The County of San Diego will be considering the idea of moving forward with Communtiy Choice Energy. This is a potentially exciting development for the County who has postponed moving forward with Community Choice. We will be at the meeting to let the County know that 100% renewable energy, choice and local control are important. The County will be discussing Community Choice on February 26th at 9am. This vote could be a crucial step in the process of making community choice a reality in the County of San Diego and moving our region to 100% clean energy.